SLAMABAD — Faced with mounting casualties among security forces from roadside bomb attacks in its Tribal Areas, Pakistan is set to reveal an indigenous mine-resistant vehicle. “The high profile is caused by the ‘V’-shaped underside, which is so necessary to minimize the effects of mines and IEDs, and although details of the degree of protection afforded are understandably kept confidential, I was told that analysis of the effects of IED incidents showed that Burraq’s armor configuration could cope well,” he said. It is, however, less well protected than the Chinese Type CS/VP3, and analyst Haris Khan of the Pakistan Military Consortium said the Burraq has not yet been ordered by the military. It cannot meet requirements because, in its present form, it cannot withstand hits from the ubiquitous rocket-propelled grenade-7 (RPG-7), he said. “Since most resistance in the military’s operations against militants is by IEDs and RPG-7s, Burraq is not designed and is not capable of countering the specific threat posed by the RPG-7. Some of the RPG-7 rounds used by the militants have very destructive warheads, which Burraq will not be able to withstand,” he said. He said he believes a ready remedy would be bar/slat armor. Still, Khan acknowledges the Burraq’s benefits, such as being based on a four-wheel-drive cross-country chassis, which is mechanically simple enough for Pakistan’s industry to locally support, and possessed reasonable protection against IEDs. HIT has fitted bar/slat armor to main battle tanks such as the Type-69 II, and this could readily be applied to the Burraq. 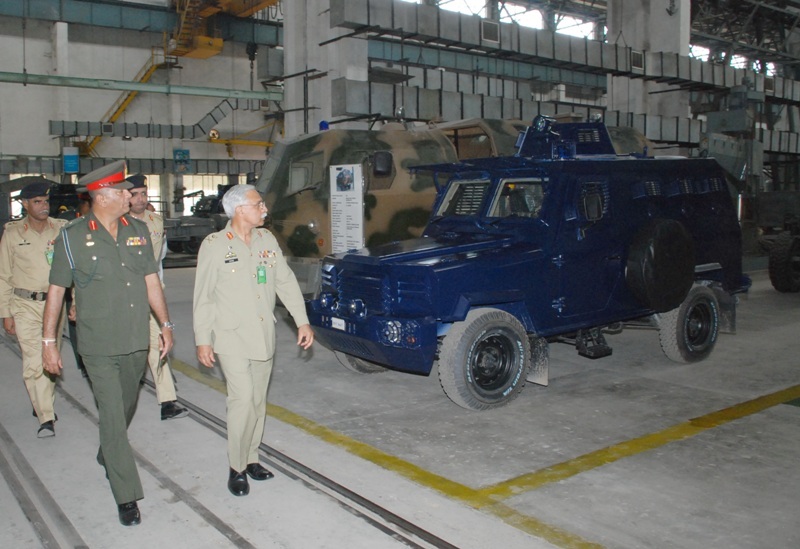 Despite the large numbers of MRAP vehicles required, Khan said the Chinese vehicles could prove to be more affordable than the Burraq if a “soft loan” financial package is provided for their purchase. Where did you get picture from mag? Edited by Magnus, 22 March 2013 - 09:39 AM. Lol, why does it have whiskers? this will protect the occupants but doesn't it look vulnerable to being disabled? where are the fuel tanks. Militants target those, the old bmps had them in the doors!!! whiskers r there to protect the lights.....! it's a Pakistani vehicle, it's got to have a mooch. In the words of many a yokel... "mooch nahi to kuch nahi". how do they protect the lights? 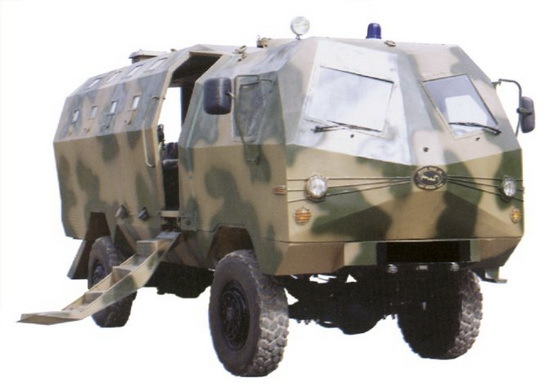 I see no logic behind the angled windscreen design and the whiskers on the Pak version, the Israeli wildcat looks better and there the whiskers protected the headlights. What were they thinking . Unfortunately military hardware should look tough/menacing else you wont find buyers, unless its an extremely niche product.